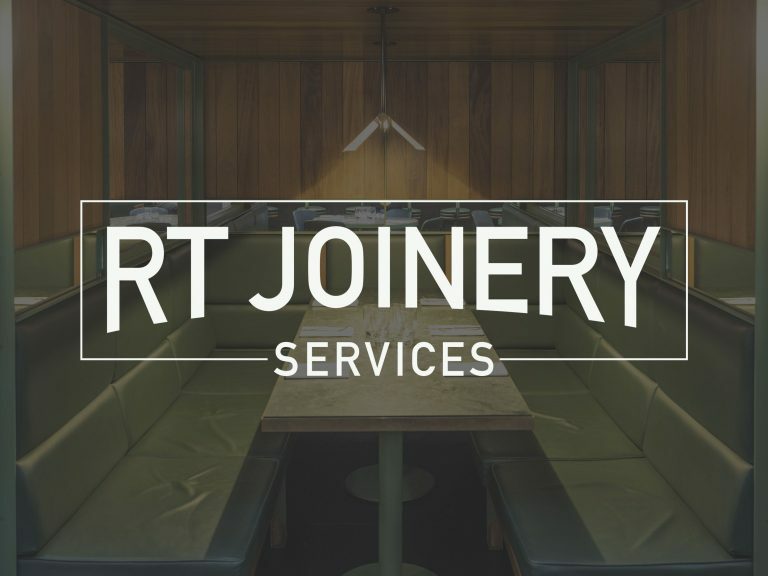 RT Joinery Services is a specialist bespoke joinery company that works in partnership with private clients, main contractors, project managers, architects and designers for a variety of commercial, leisure and residential projects. 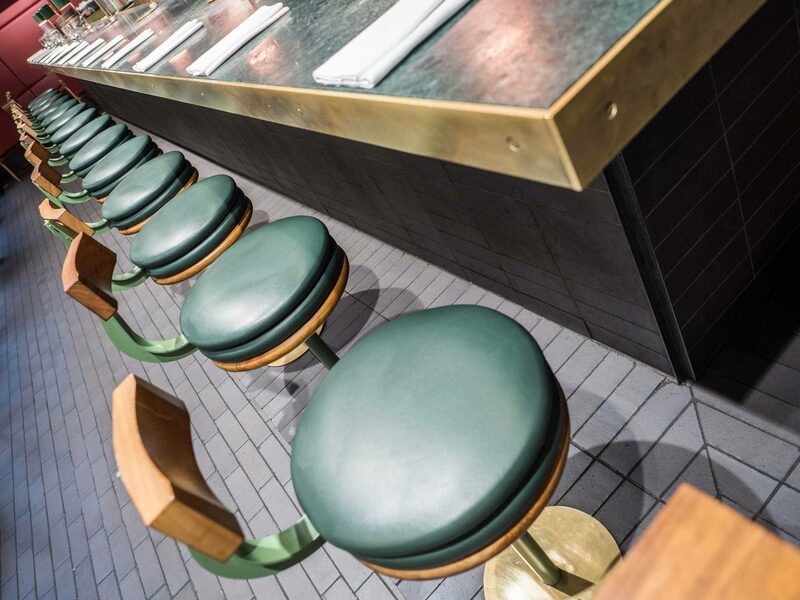 We specialise in bespoke solutions for a wide range of applications, large or small, we can provide you with timeless design, unparalleled quality and a service that delivers confidence from start to finish. 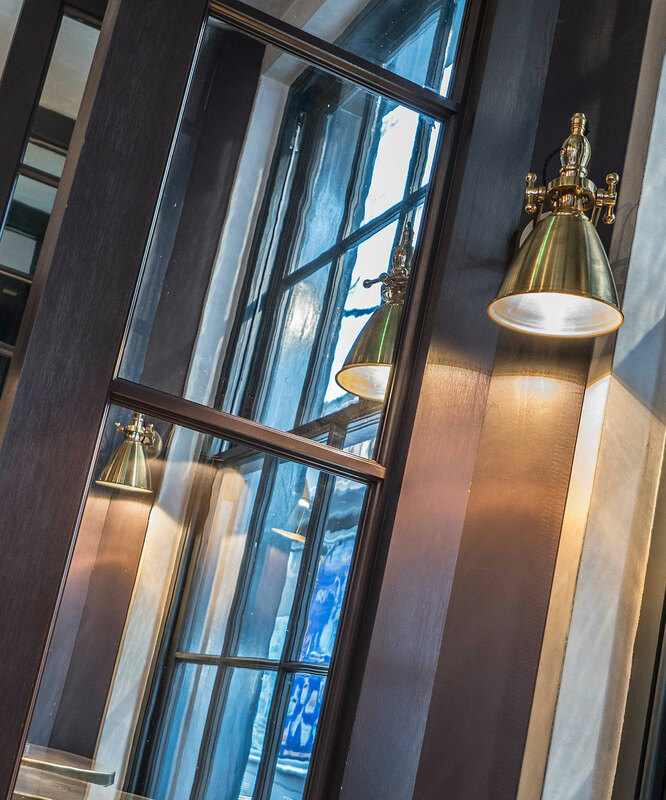 At RT Joinery we believe in taking our client's vision and transforming it into a high-quality bespoke joinery solution - thriving in going beyond expectations and always making sure our service is delivered on time. 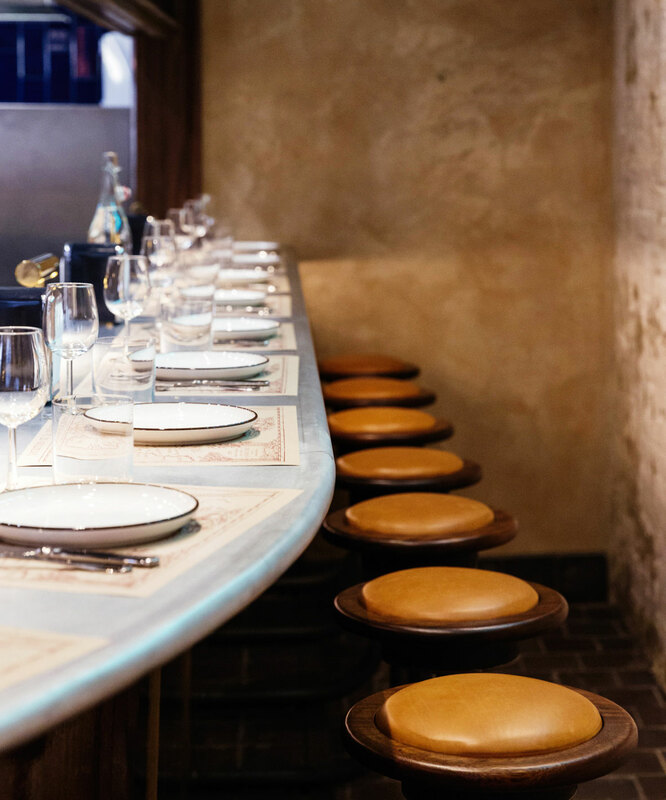 Unique BBQ and open fire pit restaurant concept with a focus on New World wine and innovative cocktail creations with an open kitchen counter dining where food is prepared and cooked in front of you. 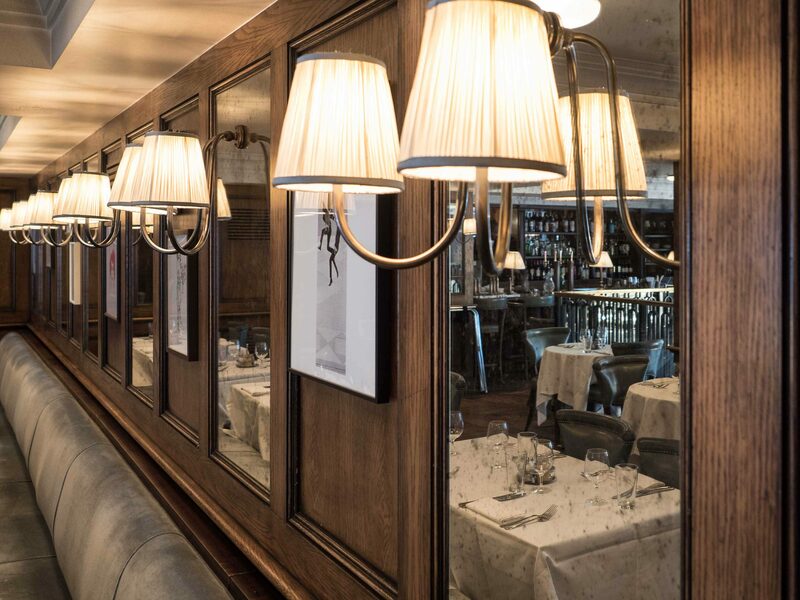 Traditional European brasserie fare served from breakfast till late on two elegant floors. Welcome to the new RT Joinery Services website, featuring our polished logo.